Italian Week is taking place from the 4-6th of June in Colombo and the biggest event of all features the Italian Maestro Jacopo Sipari together with famed De Lanerolle brothers and their brainchild, the National Unity Orchestra (NUO) as they present a night of Italian Opera on the 6th of June at Nelum Pokuna. 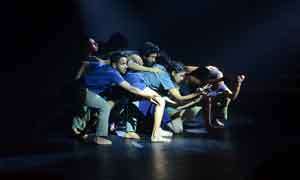 This performance is the debut for the NUO, formed and managed by Rohan de Lanerolle as Artistic Director and Ishan de Lanerolle as Assistant Artistic Director. We speak to the brothers about the NUO debut and their programme for the Italian Week. 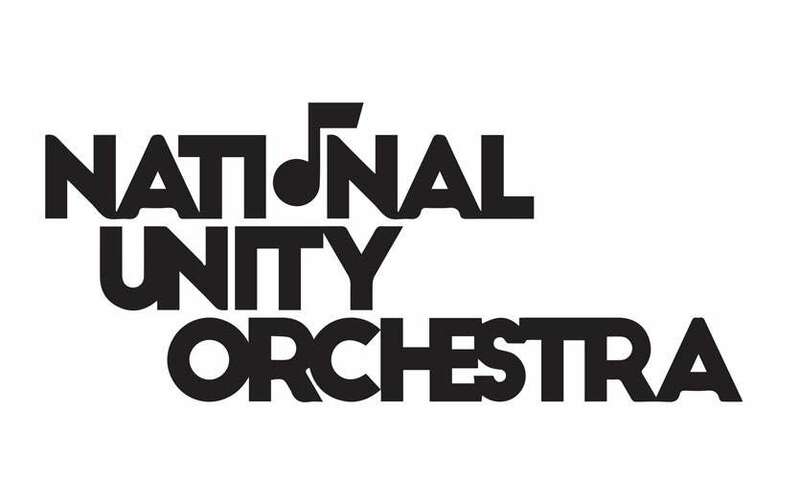 Tell us about setting up the National Unity Orchestra? Well, forming an orchestra is certainly no easy task and of course, maintaining an Orchestra is even more challenging as it’s very expensive. 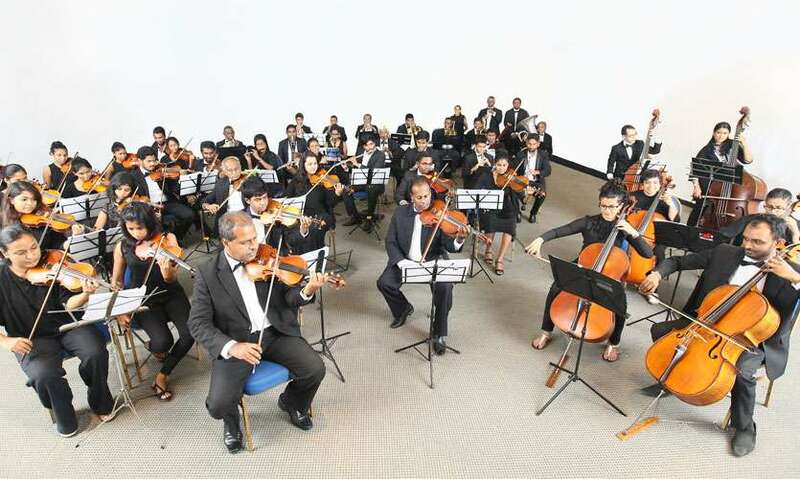 We know a lot of people assume that the Orchestra is boring because it’s just classical music but the NUO has taken a step forward and is an orchestra that will play the whole genre of music, from classical to opera, from Pop to Jazz and from Broadway to Sinhala and Tamil music. So we are not your conventional Orchestra. What was the aim of forming this Orchestra? Any inspirations? The NUO was a long time coming, it’s something we’ve always wanted to do and has been in our minds for the last 5 years or so. 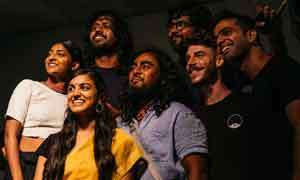 What really triggered us to push this idea forward was our experience working on a concert that really changed our perspective of the music industry in Sri Lanka and what we could do to change it and keep it moving forward. For us, moving forward musically has never been about just ourselves, we’ve always looked at it from an industry and a country point of view and that’s the same ideology we adopted with the NUO. Our experience with that concert made us think that we needed to set up a platform for people to come and express themselves through music without any internal politics or any bias based on their religion or experience or age. 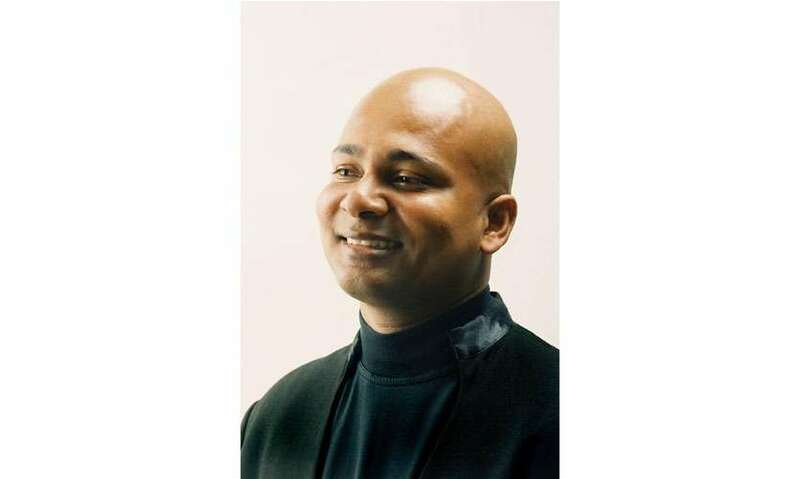 Also, Rohan was a part of the group in the 1990’s with the conductor Rohan Joseph de Saram and having learnt so much from him and the system he adopted with his orchestra’s, we also wanted to adopt with the NUO. What exactly does it mean to be a ‘Unity’ Orchestra? It’s an Orchestra that plays a universal language – Music. For us that's the beauty of an orchestra, a person who has studied music and an instrument well can sit and join any orchestra and play and it has the ability to bring communities together and even nations together in harmony. This was our concept behind the NUO. The ambition of the National Unity Orchestra is to bring together players from the different provinces to play as one orchestra. We give a lot of opportunities, we have a 13-year-old Obo player and another who is playing double bass for the very first time. Some of the violinists are school goers and for them it is their first time on the big stage. We even have people playing as far as Kurunegala, Buthala, and all other areas. 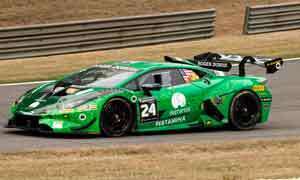 We have a mix of experienced players, and a mix of young, raw talented players who get to learn from the others. So this highlights what it means to be a ‘Unity’ Orchestra. What do you think sets you apart from the other Orchestras in Sri Lanka? I think it’s important to know that it’s not really a competition. We didn’t set up NUO to compete with any orchestras. But what sets us apart is that we are in a league of our own. Our ethos and how we work is very clear cut and simple; there is no politics, no drama but just professional conduct throughout. We formed the NUO to give a platform for players to come and express themselves and that’s just it. We don’t question whether you have experience or not, we don’t hold auditions, we invite people to come and play and we give them a place that is friendly and a team that will work together as one. For us, we don’t place restrictions on our players that they can only play with us. The NUO is about music and music only; no egos and no drama. Because of this, our players have an excellent work ethic. We always say that unless you are dead you have to be at the rehearsal and they’ve really dedicated themselves to this orchestra so what really sets us apart is just the level of professionalism our players have. What is the direction the National Unity Orchestra wishes to take? Our direction is bringing communities together. NUO will play all sorts of music and periodically it will have master classes for up and coming instrumentalists, where some of our senior members will impart their knowledge to others through master classes. It will also bring down players from overseas for this purpose as well so we are providing a learning curve for our players. You had a soft opening last year, what was the response like? -We had almost 2000 people in the cathedral! The response has really been great. Our show for Italian Week is on invitation and free but this too has been oversubscribed which is just wonderful! Tell us a bit about the event happening this week for Italian Week? What is the programme like? We are extremely happy to have been given this opportunity by the Italian embassy to perform and we will be working under the direction of Maestro Jacopo Sipari who is an infant prodigy of the Italian Opera. We are also welcoming Soprano Silvana Froli. Because we are celebrating Italian Week, it will be a night at the Italian Opera for our audience! They will hear the overtures of Nabucco, Barbiere di Siviglia, La Gazza Ladra, Puccini, Rossini and many more. Silvana will be doing 4-5 Arias and Rohan will be doing 1 and hopefully, both of us will do one together. There are many great Italian composers, how did you choose the programme for this event? 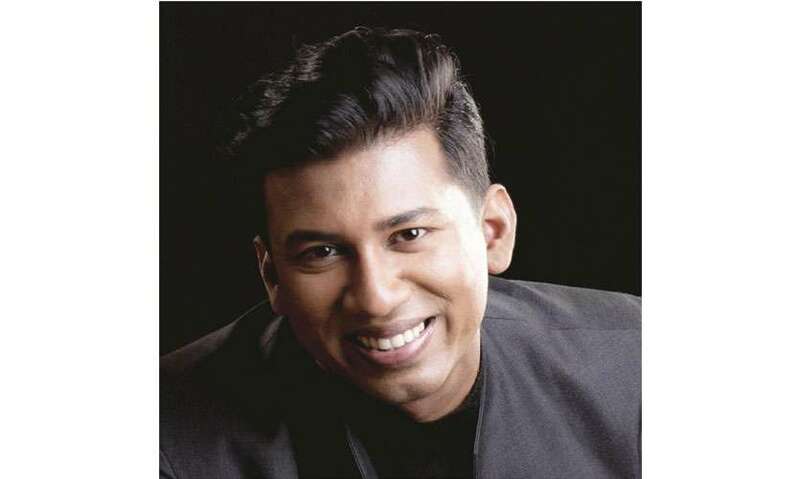 The programme was chosen between Rohan as the Artistic Director and the conductor. We started off with around 25 pieces and after a lot of debate and discussion we narrowed it down to 13 of the best pieces. We ended up choosing a programme that has a little bit of everything, some slow paced, some fast and some extremely difficult pieces that have our players turning red and purple! But overall, we chose a programme that is being played from the heart, it’s genuine and we are catching different moods of the different composers. What was it like working with Maestro Jacopo Sipari? It’s truly an honour for us to be performing with him. He’s very young and dynamic and a good friend of ours that we have known for a long time so working together on this project is a great opportunity. He is a conductor to watch out for in the years to come, he is so expressive and just conducts from his heart. As musicians who do things from the heart, it’s amazing to watch him work. Even in the first 10 minutes of our first rehearsal, he just transformed the Orchestra into something different. He’s so passionate and his concept is very refreshing. What has been the most challenging part of the programme to master or put together? Funny enough, we were going through our archives and actually found a programme of an opera Orchestra conducted by Rohan de Saram in 1993 and exactly 25 years later we are doing an opera concert and some of the players that played in that very concert in 1993 are playing in this concert as well! So, we’ve put a lot of effort and the attitude of our players are just amazing. They’ve really dedicated a lot of their time, some even missed their daughter’s graduation to come for rehearsals! So, our players' professionalism, their devotion and dedication will play off and we can guarantee that this will be one of the best concerts people would have seen in a long, long time. Donors, sponsors and partners are encouraged to come together in the name of Unity to support the National Unity Orchestra. Contact Rohan de Lanerolle on 0777895140 or Ishan de Lanerolle on 0777510455 for more information.